Last spring a call for papers has been announced inviting practitioners, professionals, academics and scholars to submit essays about the function of the arts in redefining the phenomenon of migration, investigating themes such as artistic performance, theatre for development and social change, working practices in multicultural productions, and not only. In its endeavours, Atlas of Transitions seeks to create intercultural meeting spaces for people with diverse cultural backgrounds and to encourage the circulation of ideas across the globe. 'Ruhrorter, a Refugee Theatre in Germany: Artistic Reflection on Otherness' is the contribution submitted by Özlem Canyürek, a PhD candidate at Hildesheim University, Department of Cultural Policy in Germany. She examines the intercultural opening of the German theatre landscape. Germany has long immigration (hi)story. In addition to the existing immigration issues, with the recent refugee influx local, state and national cultural policies introduce new measures and funding schemes that advocate cultural democracy and promote the inclusion of immigrants and the refugees. Intercultural work has become the buzzword of many public funding programmes. Regarding the increase in subsidy programmes for the projects, realised with/for/by refugees for the performing arts, many independent theatre ensembles work with amateur refugee actors. However, the current trend concerning the fairer representation of cultural diversity in the theatre landscape is often misconceived. Even in the well-intentioned projects, in many cases the stories and the biographies are instrumentalised; people are reduced to “refugee identity". In whose name the project owners speak, with what aim they are engaged in such projects is questionable. People without any migration experiences are responsible from the creative process of the productions (Helling et al. 2016), the focus is on subjects such as identity, homeland, and so forth (Siavash 2016: 84) and often the biographies of immigrants exhibited on the stages; “typical immigrants" are in the position to display the authentic migrant experience to the "German" audience (Lutz 2016: 102). Nonetheless, some theatre groups reinterpret the participation phenomena differently into the performance practices, treat immigration as a normal human experience and aim to bring society into an exchange and create contact with the “other”, the newcomer. 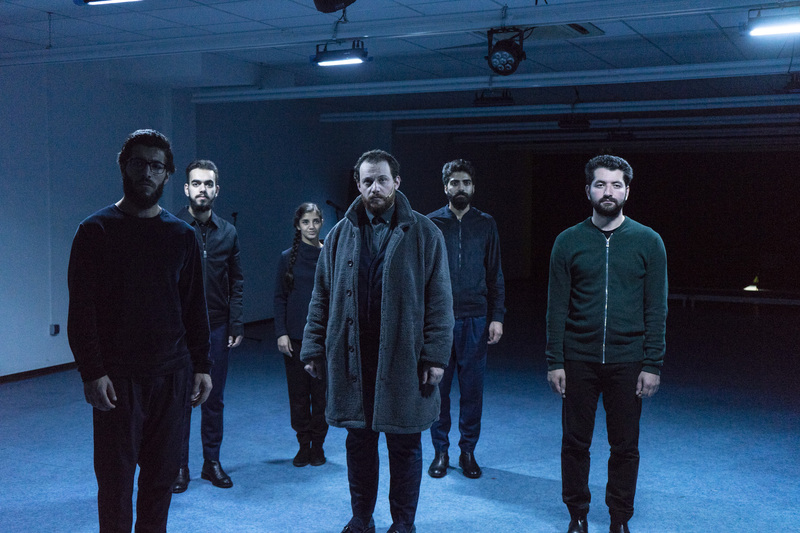 One of these independently producing theatre ensembles, Ruhrorter, deals with the exclusion of refugees from the public sphere and in search of new artistic formats, in which the refugees are the protagonists of the conversation, in dialogue with the local communities. Ruhrorter is a theatre collective, established in 2012 in the post-industrial Ruhr province in the state of North Rhine-Westphalia, working with refugees and asylum-seeking amateur actors. The name Ruhrorter describes the starting point of the project; “places/people along the Ruhr”. Ruhrorter applies a minimalistic aesthetics into site-specific theatre productions and installations. Anthropological research accompanies their productions to address the issues of exclusion, stereotyping and stigmatisation of refugees in their region. At first, Ruhrorter was a project of a pioneering private-public municipal theatre, Theater an der Ruhr, established in 1980 in the Ruhr Valley that has been collaborating with stateless and refugee artists, facilitating artistic encounters and international exchanges between German and marginalised artists from the perilous regions ever since its foundation. Ruhrorter works now as an independent theatre but strongly influenced and inspired by the artistic tradition and ethical perception of this local theatre. Some members of Ruhrorter such as Adem Köstereli (director), Wanja van Suntum (installation) and Alexander Weinstock (texts and dramaturgy) were part of the young theatre of the Theater an der Ruhr over an extended period. Both the Theater an der Ruhr and Ruhrorter share the view that one should conduct theatre with refugees by working through common understandings of bodily experience, corporeal movements and aesthetic reflection rather than recounting authenticating tragic stories of national wars or serving an agenda of national cultural integration (Tinius 2016). In the works of Ruhrorter, participants are part of an artistic process on the stage, behind the stage and during the rehearsals. Through almost non-verbal narratives and ghost-like movement of bodies, they introduce a theatre concept where the negotiation and re-negotiation of meaning occur. They propose that the participants are not refugees but as actors, capable of telling various stories. The ensemble emphasis that “being a refugee” is not a (cultural) identity; it is only a legal status given to the people who had to flee from war-torn countries; they are individuals with multiple identities (van Suntum 2017). 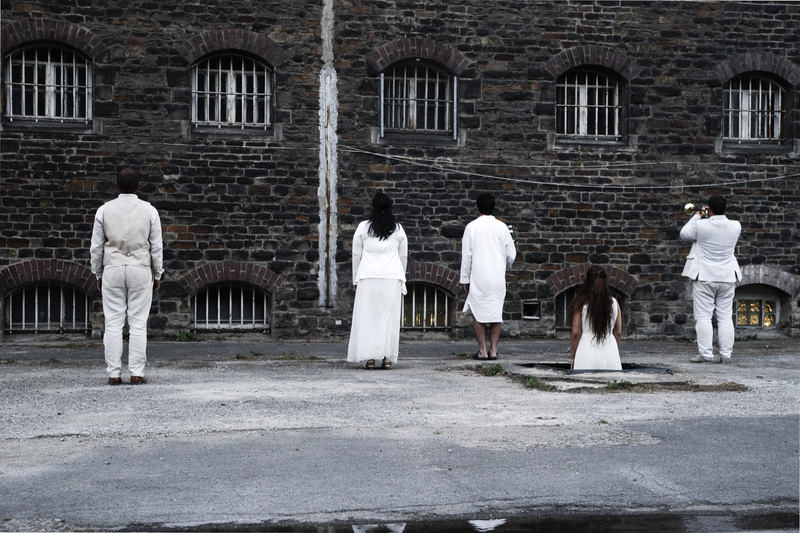 Staging performances in derelict buildings such as a former refugee camp, a former women’s prison and an old department store, we intend to visualise marginalised positions and places in the city as well as to highlight the traces of the absent. A process-oriented approach is at the core of their works; every production begins with a basic concept and develops further during a seven months long rehearsal period, based on improvisation. In the process, much material is created through the inputs of the participants. The ideas then find an aesthetic form which is very visual, mostly not language-based. This theatre methodology premises upon discipline and the cultivation of the self that foregrounds the aesthetics of a reflexive theatre (Tinius 2015: 185). At the end of the rehearsals, amateur actors create a theatrical form, focused on the body, on the face and expressions that are verbally non-semantic. 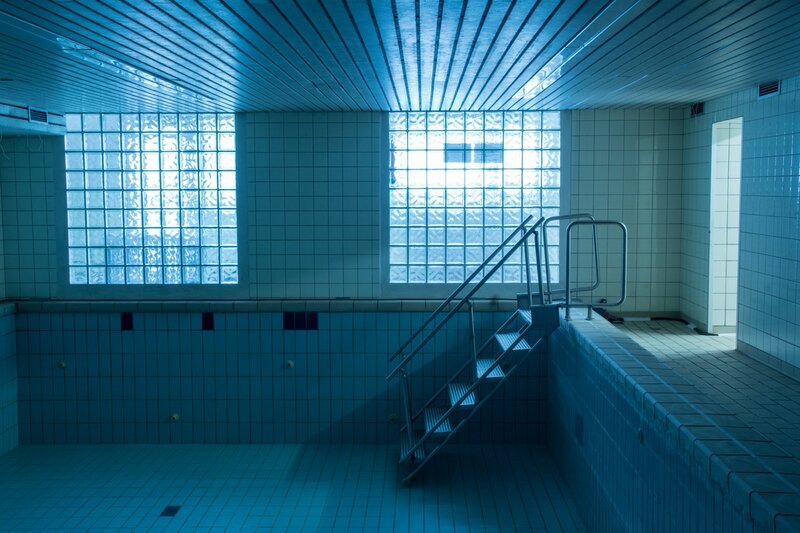 The dramaturg Alex Winestock describes this process as the self-empowerment of the mental presence of the participants and defines the responsibility of Ruhrorter to train the lay actors in these mental processes (2017). In Germany, the impulses that experiment with the new artistic forms, such as aforementioned above, take place to a more considerable extent in the independent theatre scene. However, the current funding system favours the financing of established public theatres that are very slow to respond to demographic changes in the country. Independent theatres with intercultural trajectories such as Ruhrorter receive no structural subsidy; they are supported on a project-based scheme. For the promotion of diversity the enunciation and dissemination of diverse cultural expressions are needed in Germany so that they can be acknowledged and appreciated as normality; not as deficits that have to be tolerated by the society at large. Full paper version with references available here. photos - Franziska Götzen from Ruhrorter.